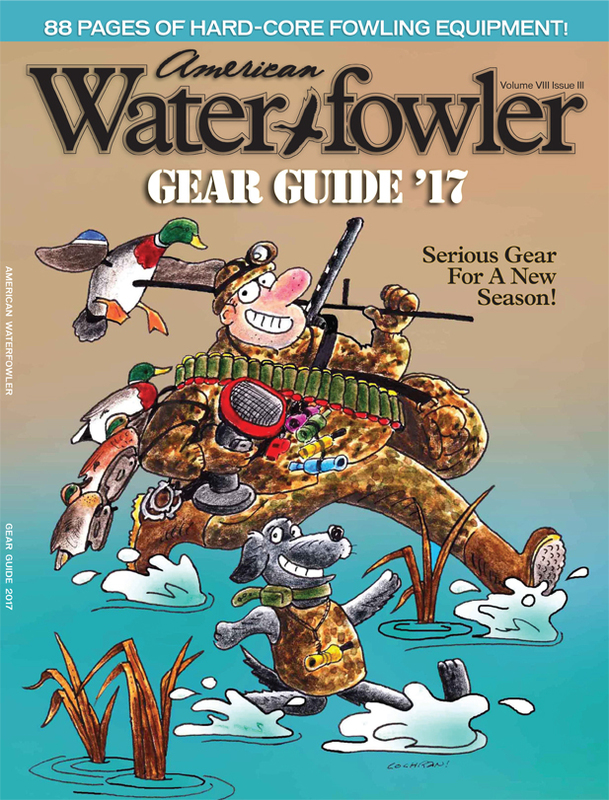 August/September 2017 Issue Contents - American Waterfowler L.L.C. 88 Pages Of Great New Gear! Does Your Dog Training Model Fit?